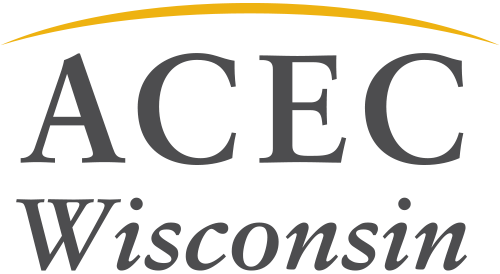 ACEC WI hosted another successful pair of events yesterday. 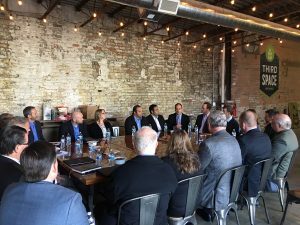 Our first event was a Milwaukee Principals Roundtable. 24 attendees discussed issues facing the industry with their peers; they also received important updates on ACEC WI activities. The best part? 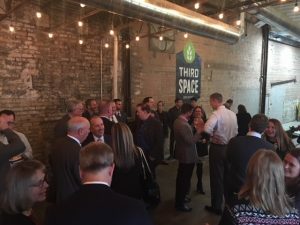 Attendees followed up the roundtable with an Advocacy Happy Hour at Third Space Brewing. Many other members joined these principals to network and hear about the importance of advocacy from Representative Dale Kooyenga. 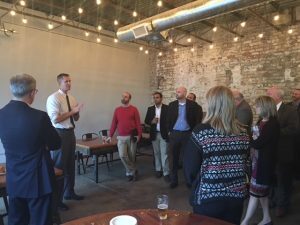 Our next Advocacy Happy Hour will be held in Madison after Legislative Day on February 21. Mark your calendars and plan to attend this free event!